The NiSi 67mm Variable Neutral Density 0.45 to 1.5 Filter is a solid variable neutral density filter that is designed to mount onto lenses with 67mm front filter threads and provides an exposure reduction of 1.5 to 5 stops. The 0.45 to 1.5 density creates a darkening of the entire image, allowing you to photograph with a wider aperture or slower shutter speed than normally required. The degree of density is easily controlled by rotating the front filter ring, helping you to predetermine the additional exposure length required. By slowing your exposure time or increasing your aperture, you are able to control depth of field and convey movement more easily. For easier, repeatable control over density settings, the front ring is visually demarcated with dots representing different density values and includes a rotation lever to further enable fast and precise positioning of the front ring. This filter is constructed from optical glass for clarity and color fidelity. Each glass surface includes one layer of nano coating that helps to prevent reflections as well as glare. To enable use with other filters, the front ring features 72mm filter threads which also help to reduce the likelihood of vignetting when used with wide-angle lenses. 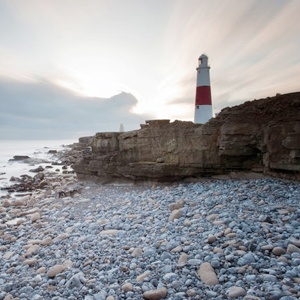 0.45 to 1.5 neutral density filter darkens the image, allowing you to photograph with a longer shutter speed or wider aperture than normally required. 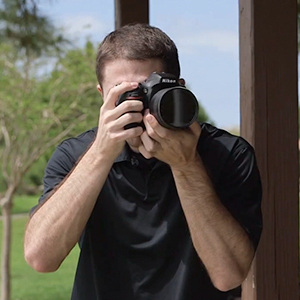 Providing a reduction of 1.5 to 5 stops, this filter allows you to control depth of field and convey movement more easily. Each glass surface includes one layer of nano coating that helps to prevent reflections as well as glare. 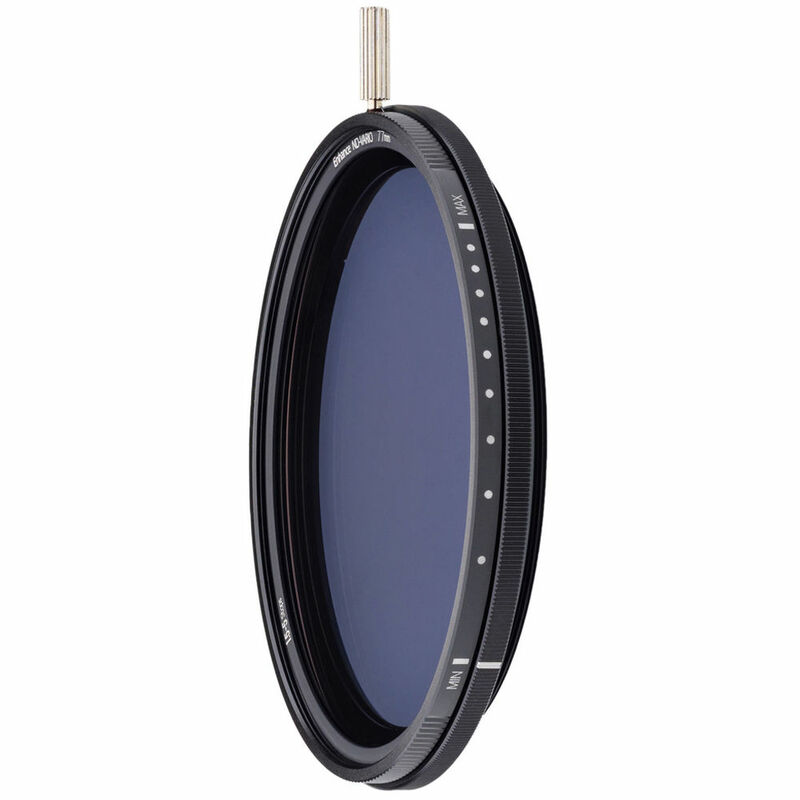 Front filter ring with 72mm filter threads allows for use with other filters and helps to reduce the likelihood of vignetting with wide-angle lenses.